Hey, you! 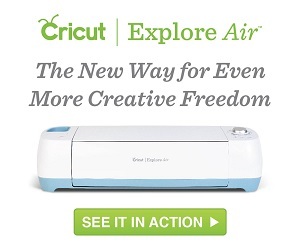 Do you want a Cricut Explore? 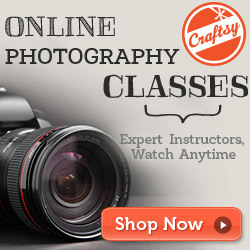 I happen to have a Cricut Explore you can win! Yes, it has been gently used, but it is in like new condition with a brand new blade and cutting mat, carrier bag but I decided rather than sell it, why not gift it! What is the catch? I only ask that you go to this link and read about the CTMH Opportunity to be entered once in the drawing for my Cricut Explore. It gets better! When you place an order on my website $25 retail, or more in April, May, or June, you will get 3 entries into the drawing for my Cricut Explore. When you place an order on my website $50 retail, or more in April, May, or June, you will get 6 entries! Yes, it gets better! 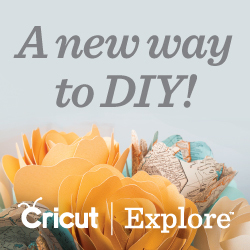 When you buy a Consultant Kit in April, May, or June, you get 15 entries into the drawing for my Cricut Explore. Here are the two choices Close To My Heart offers for Consultant Kits. You may not realize you get over $350 worth of product for just $99! 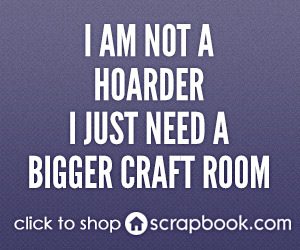 So it is an incredible value that lets you explore more about being in business in the paper crafting industry for yourself, but not by yourself. One of the coolest things about me gifting my Cricut Explore, is only friends of this blog, my email contacts, and my Facebook page followers will be invited to participate. So if you have a friend that you think would be interested, please invite them to “like” my page, or check out amymuse.me. If you are interested in buying a Cricut Expressions machine, Cricut is having a sale online for $30 off their currently discounted price until April 28th!. Please use this link to check it out all of the fabulous sales and mystery box information! I will be drawing the winner on July 11 at Convention being held at Disneyland! This will give everyone time to get entered! So 1-2-3-GO! ← Seasonal Expressions 2 has Arrived!